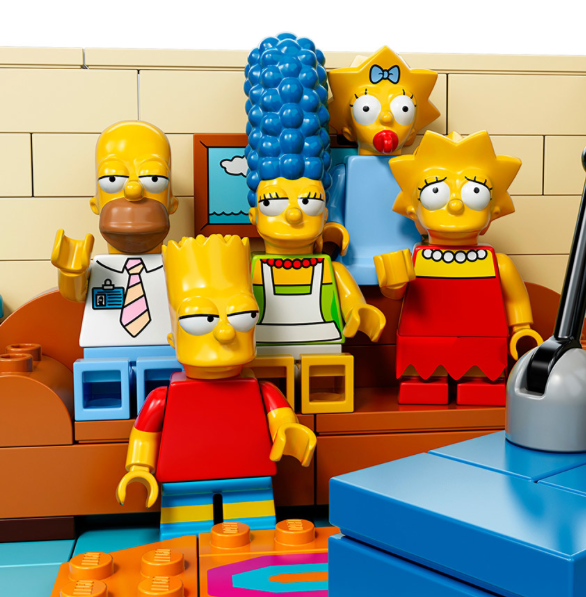 How cool is this LEGO set featuring the Simpsons? I can only imagine the type of grade-a product that is going to come out of their 25th Anniversary promo run. The 5,243 piece set will retail for $199 and be available on February 1st. The Simpsons will also do an episode as LEGO'S for a bit of cross branding this season. More info here.